Whether bar code payments, NFC, contactless and virtual cards with real time top up or mobile card readers and apps, we offer the entire range of products for mobile payment solutions. We provide all the relevant services, including card issue, card acceptance (acquiring), back end processes and a call centre. With our innovative products, we guarantee secure data and payment transfer. 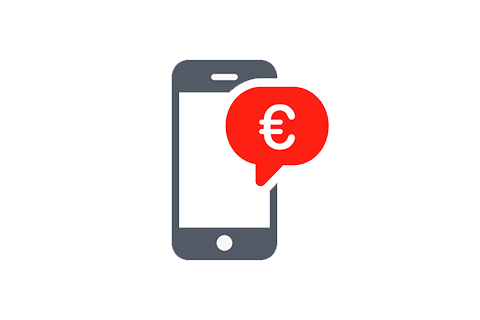 All solutions are easy to use, with multi-currency and multilingual system connections and are fully available as white label solutions. They are suitable for every business model. The mobile card reader allows smaller retailers, in particular, to offer their customers increased payment convenience.